The world’s best airports earn top marks for efficiency, but that’s only one part of a world-class airport experience. 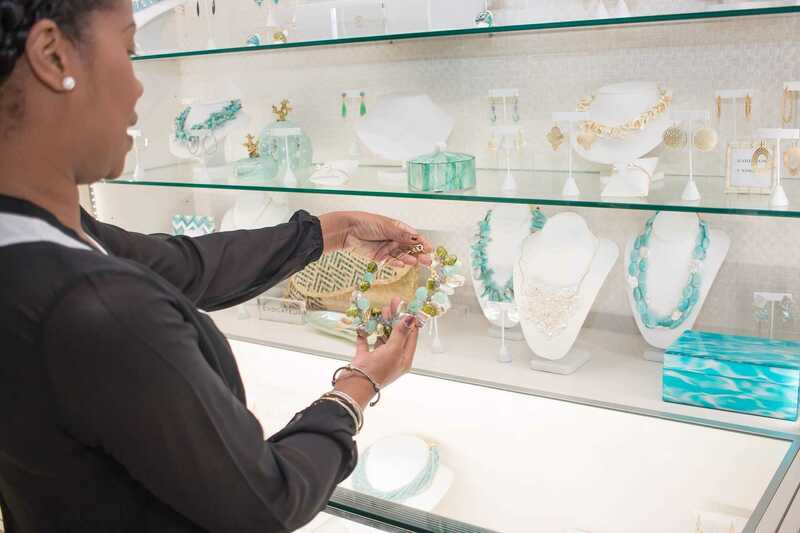 Operators of LPIA have worked hard to create a warm, truly Bahamian first and last impression for all visitors, with vibrant and varied options for shopping, dining and relaxing. Amenities on offer at LPIA span the spectrum of tastes and appetites, with global brands sharing space with local favourites. 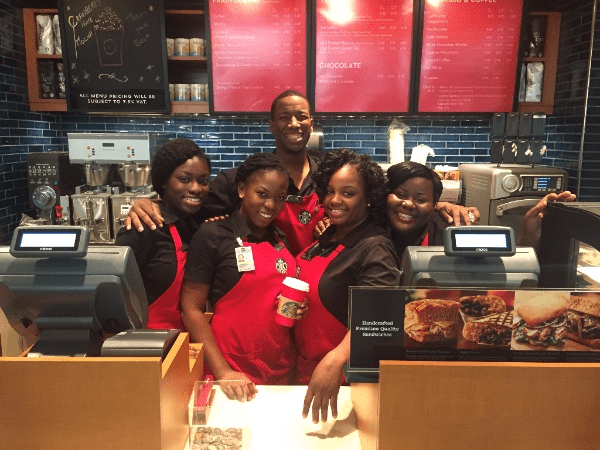 Espresso enthusiasts rejoiced when, after months of percolating rumours, Starbucks officially opened in the U.S. Terminal. Meanwhile, those looking for one last taste of the Bahamas appreciate the vast selection of local rum, and legendary rum cakes, on offer. The Lignum Club, a new airport lounge, offers a range of amenities including a business centre, a full-service bar and food options. And recently, a writer for the Caribbean Journal disclosed the surprising location of the Caribbean’s best authentic Neapolitan pizza – Giotto Pizzeria, in LPIA’s Domestic Terminal! Along with support from the team at Vantage Airport Group, LPIA regularly adjusts the commercial mix to cater to travellers’ tastes. Recently, a small souvenir shop was converted into Adorn, an on-trend duty-free boutique that specializes in popular jewelry lines, luxury baubles and accessories. Additionally, passengers, employees and members of the community all look forward to LPIA’s annual Take-Off Fridays, a summer program that celebrates Bahamian culture with food features and in-terminal activities. Efficient terminal operations, friendly people and a winning mix of shops and services together make for “No Ordinary Airport Experience” at LPIA.